This is the first part of a series on homebrew. Beer making like all art is a creative process. In this blog we will explore the creative process of a loose knit group of brewers living near Valley Forge Pennsylvania. Todd Lacy, a member of our circle of brewers first introduced the idea of creating RWG Continental IPA in December of 2010. At the time he was showcasing labels he had made for an upcoming holiday homebrew contest. That’s when he E-mailed us a label for RWG Continental IPA; there was a brief description and a proposal for us to combine forces to brew it to fruition. Here is a copy of the original text. You can view a full-size image of the label here. You may be asking “what is RWG?” you may even wonder “what is I.P.A.?”. 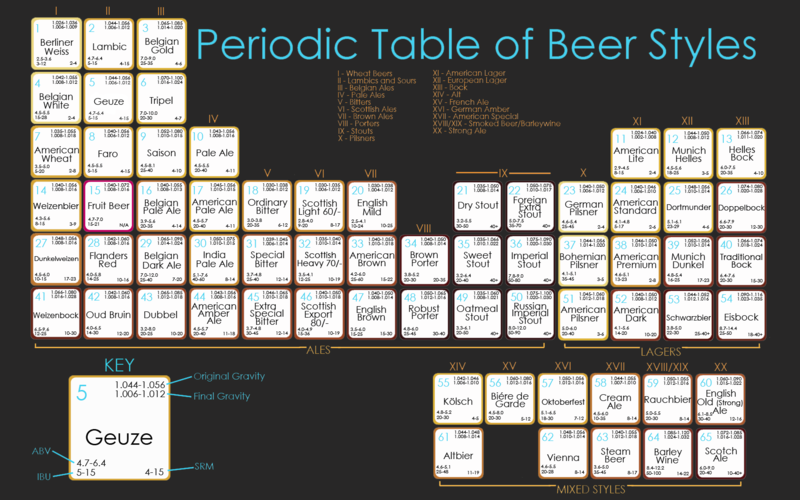 IPA stands for Indian Pale Ale, for more information on beer classification check out this periodic table of beer making http://i.imgur.com/dRMby.png. RWG, is intended to be a tribute to a Park Ranger that has been working at Valley Forge National Historical Park since the 1970’s, he is a wealth of information on the American Revolution. Much like the God of the Old Testament, I do not feel comfortable writing or speaking the true name of RWG in public. Now let me explain the artwork. RWG is the continental soldier in the center he is flanked on both sides by modern humans depicting soldiers from the American Revolutionary War. The Continental Army is on the left the British Army is on the right. You will earn extra points if you can find my face on the label. I recommend studying the label it is filled with wit that you may or may not understand. Maybe you don’t like history? Maybe you don’t like beer? That’s ok; you can always find another blog to read. Next Month: Ingredients…..Hey man, what’s in that beer?